The University of Iowa American Institute of Aeronautics and Astronautics student chapter aligns with the national professional organization in its mission to advance the arts, sciences, and technology of aeronautics and astronautics, and to promote the professionalism of those engaged in these pursuits. 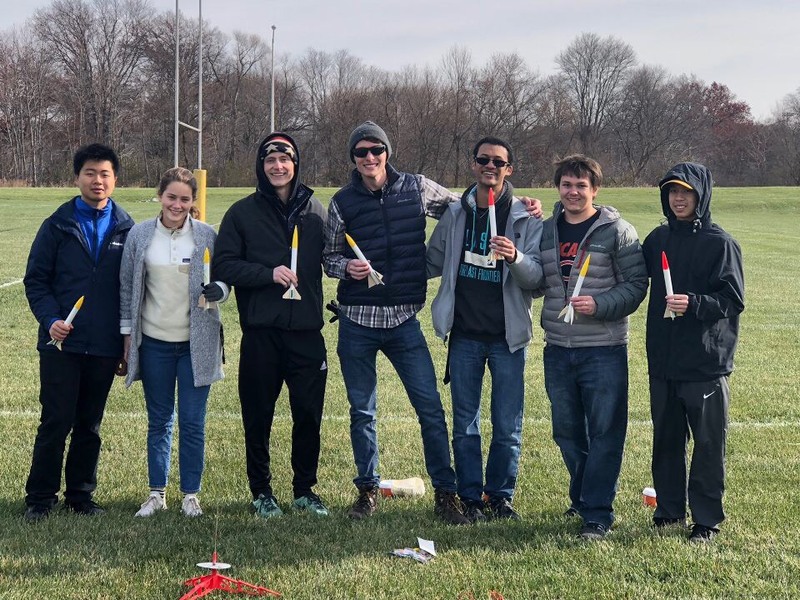 The purpose of the University of Iowa chapter is to bring together those interested in aerospace-related fields or hobbies for the enhancement of learning and social connections. The statements, expressed opinions and links displayed on AIAA's Web pages are generated and posted by the student members of AIAA. No official endorsement or approval by the University of Iowa of the viewpoints expressed on this website or any of the student organization activities described on this website should be inferred. The activities and events of this student organization are not necessarily sponsored or approved by the University of Iowa.